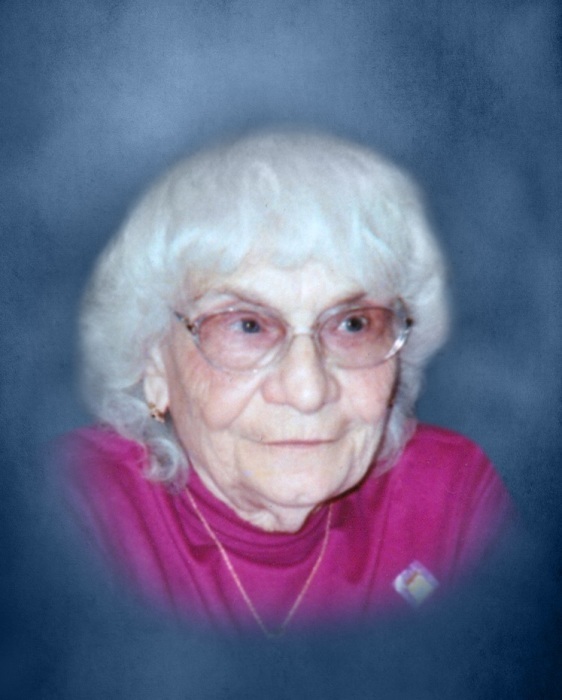 Malinda M. “Mid” Zeisler, 93, of Rushville, passed away at 5:03 PM, Saturday, July 21, 2018, at Culbertson Memorial Hospital in Rushville. She was born on January 6, 1925, in Brown County, Illinois, the daughter of Charles and Nancy (Thomas) Katzenburger. She first married Marcellus “Cy” Ashbaker on December 15, 1945 and he preceded her in death. She later married Karl Zeisler on July 20, 1977, in Minot, North Dakota. Surviving are her husband Karl, one son David Ashbaker and wife Diana of Browning, seven grandchildren William Miller and partner Stephanie, David T. Ashbaker, Johny Miller and wife Misty, Carla Vaughan and husband Will, William Ashbaker and wife Kristy, Sara Schofield and husband Joseph, and Adam Ashbaker, 18 great grandchildren and 2 great great grandchildren, and several nieces and nephews. She was preceded in death by two children Linda Ashbaker and Stephen Ashbaker, four sisters Margaret Fretueg, Marie Taylor, Lucy Larson, and Doris Katzenburger, one brother Floyd Katzenburger and half-brother Frank Katzenburger. Malinda worked as a sales clerk at JC Penney in Mt. Sterling and Montgomery Ward In Quincy. She then worked first in the dietary department and later as a seamstress at the Illinois Veteran’s Home in Quincy retiring in 1977. She was a member of the Women of the Moose and enjoyed doing word search puzzles and growing flowers. She loved family dinners, where she could spend time with all of her extended family. Services will be at 10:00 AM, Thursday, July 26, 2018, at the Wood Funeral Home in Rushville, with David Haney officiating. Interment will follow in the Rushville City Cemetery. Visitation will be from 5:00 PM to 7:00 PM, Wednesday, July 25, 2018, at the Wood Funeral Home in Rushville. Memorials are suggested to the Schuyler County Ambulance Service.